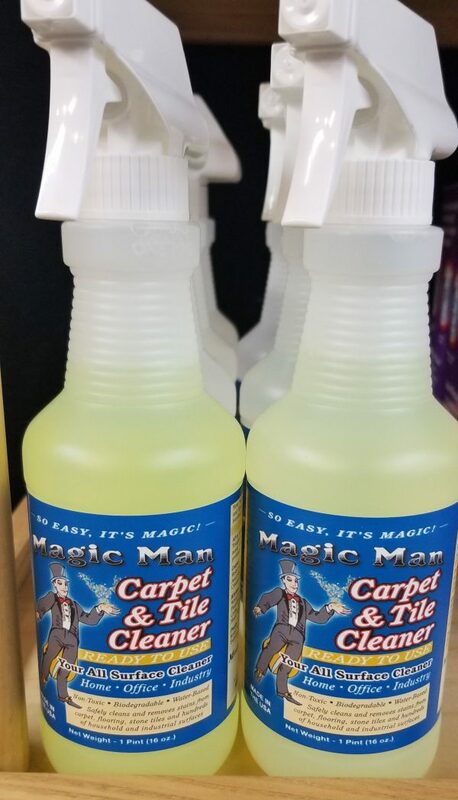 “Magic Man Carpet & Tile Cleaner” is a non-toxic, biodegradable non-abrasive, water-based, pleasantly smelling, highly concentrated all surface, all-purpose cleaner. “Magic Man Carpet & Tile Cleaner” can be used directly from the spray bottle or mixed with water making it more economical in its use. 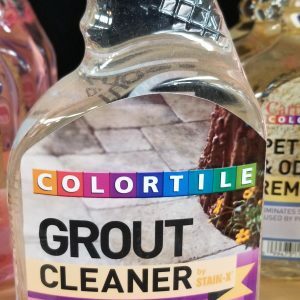 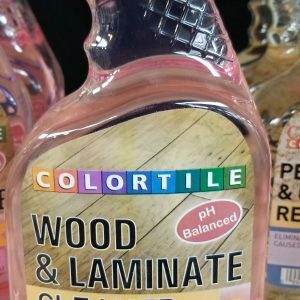 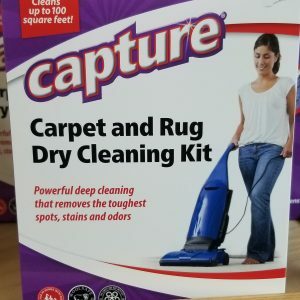 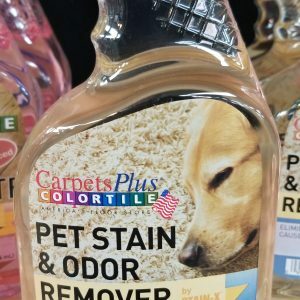 Why pay for other people’s water?Mixed in water,“Magic Man Carpet & Tile Cleaner” costs $1.56 for oven degreaser, spot remover, mildew remover, pet stains, and many, many more household and office uses.